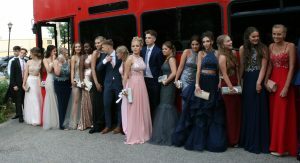 The Thamesmead Prom was once again an extremely successful event. 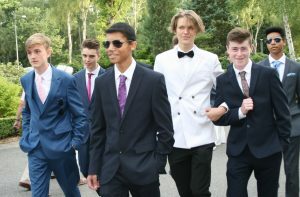 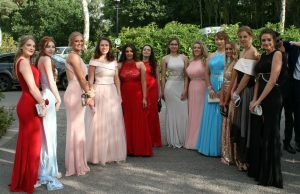 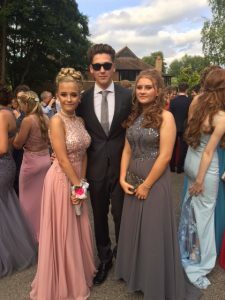 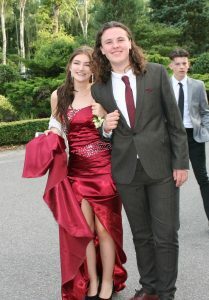 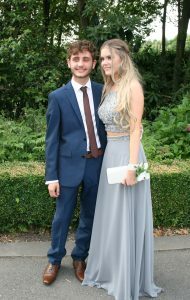 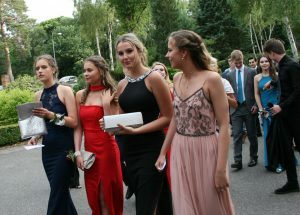 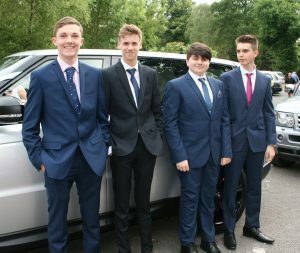 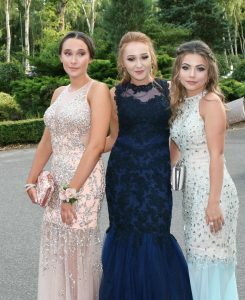 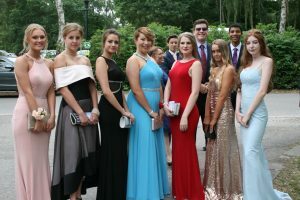 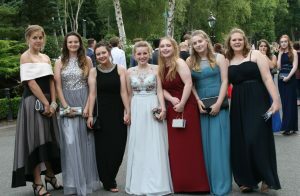 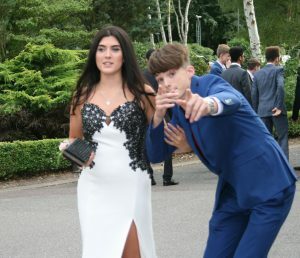 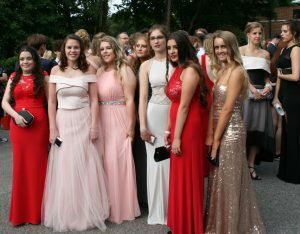 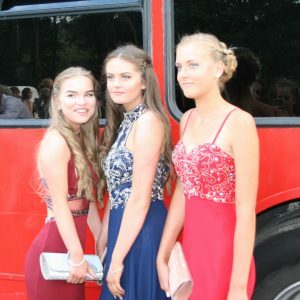 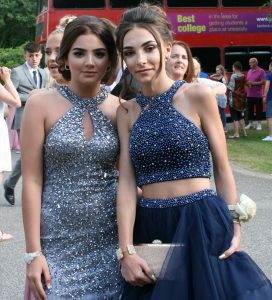 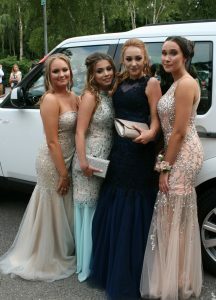 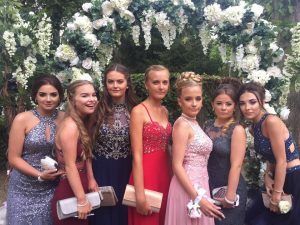 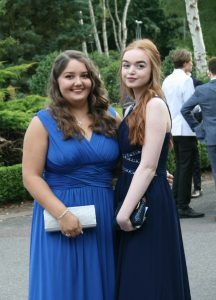 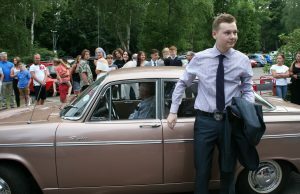 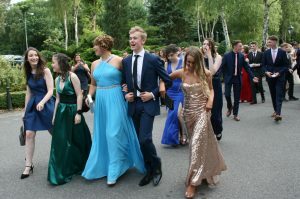 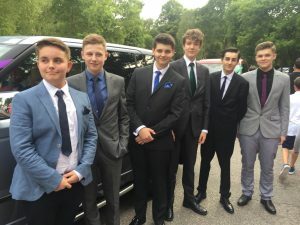 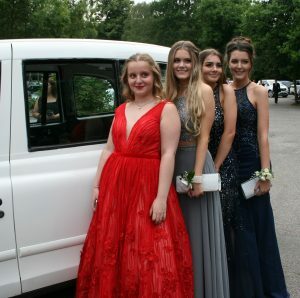 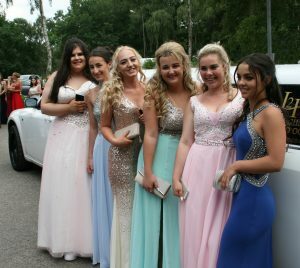 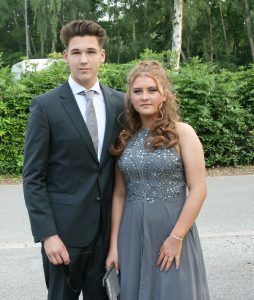 The students turned up dressed in their finest and it was wonderful for staff and parents to witness the fine young people they have become. 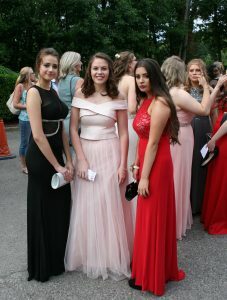 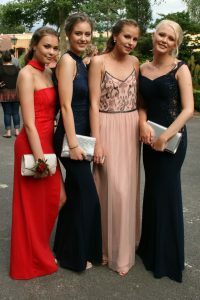 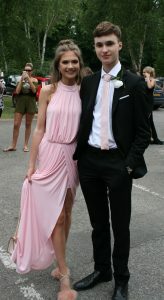 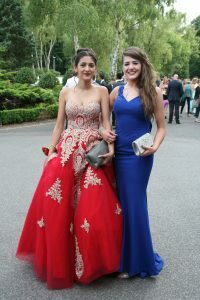 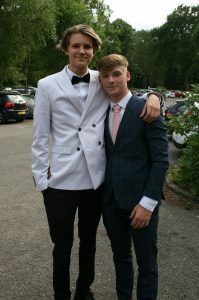 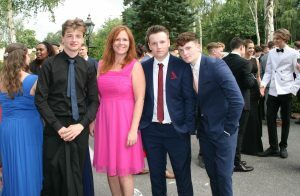 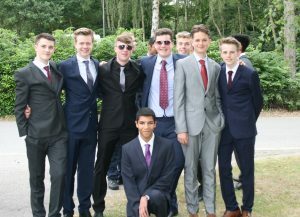 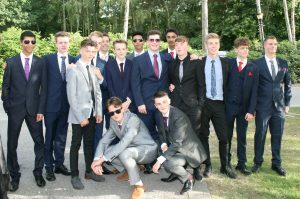 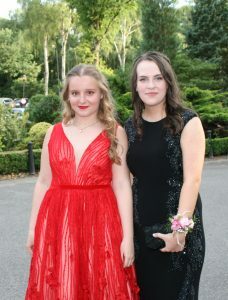 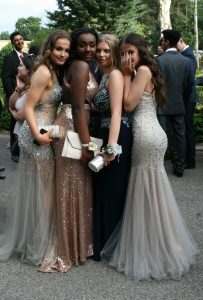 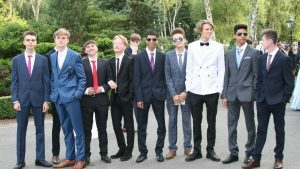 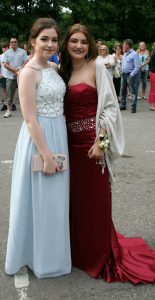 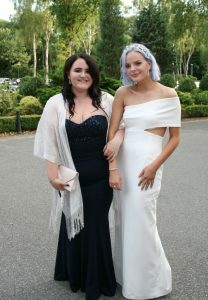 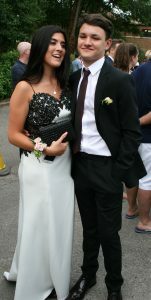 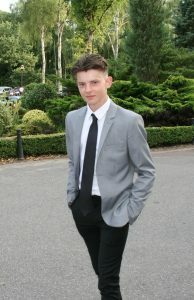 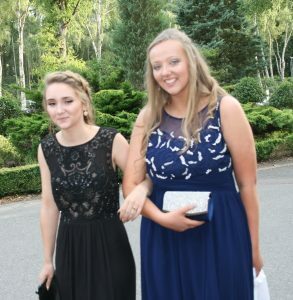 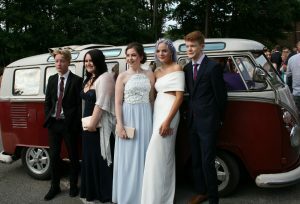 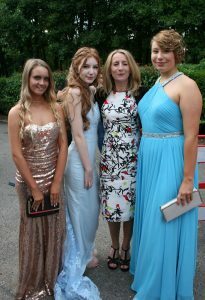 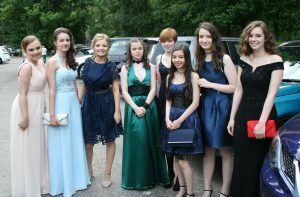 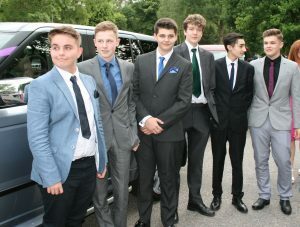 The evening had a fantastic atmosphere with students finally able to relax after the pressure of the recent GCSE exams. 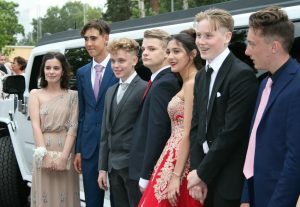 The staff of Silvermere along with our photographer, DJ and Photo Booth operator all commented on our students maturity, polite manner and excellent conduct. 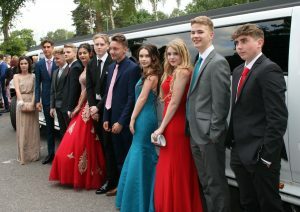 We are extremely proud of them all and wish them every success in the future.